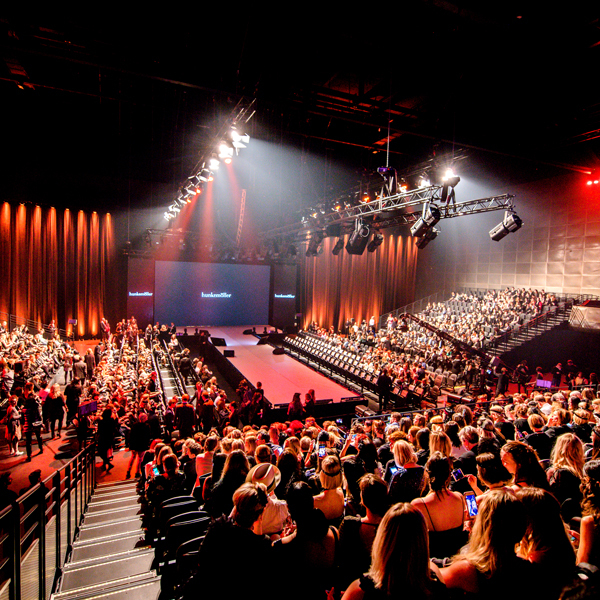 Hunkemöller's most exciting fashion event! We would love to introduce you to our most exciting event: Brand Event! Once a year, all Hunkemöller Store Managers, Regional Managers, Board members and external sales partners from all over the world come together to learn, train and experience in two days what the next year at Hunkemöller will hold. From interactive presentations, product sessions and awarding ceremonies, to press moments and multiple fashion shows. During Brand Event the directors of Hunkemöller share their strategy for the coming year in inspiring presentations. What’s coming? What’s our goal? How will we stay ahead of the game? Also, the newest collections will be shown during amazing fashion shows. These fashion shows are also viewable via livestreams so the show can be watched anywhere in the world by fashion bloggers, our ambassadors and the press to be on top of all the new lingerie trends for the coming year. Next to showing what the future will bring and admiring the newest collections, it is also the time of the year to celebrate our successes and accomplishments, because what is a success without a celebration? And of course there is no better way than to celebrate it with more than 1000 of our Sheroes!